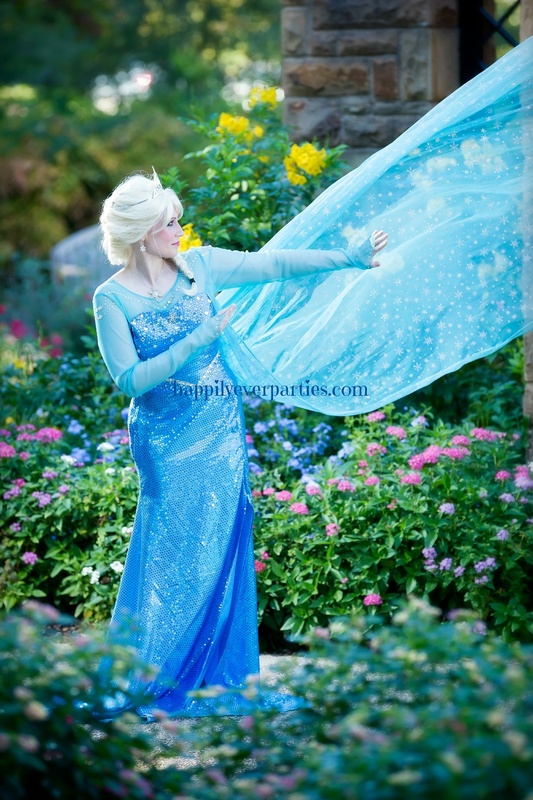 H1) $375 - 3 Princess Costume Characters for 30 Minute Meet &amp;amp; Greet. $350 - $200 down payment +$150 cash ($50 to each) at event. Tips appreciated. All Products / H1) $375 - 3 Princess Costume Characters for 30 Minute Meet & Greet. $350 - $200 down payment +$150 cash ($50 to each) at event. Tips appreciated. H1) $375 - 3 Princess Costume Characters for 30 Minute Meet & Greet. $350 - $200 down payment +$150 cash ($50 to each) at event. Tips appreciated. 3 Princess 30 Minute Meet & Greet - $375** - $225 down payment plus $150 in cash ($50 to each character) at the event. Tips appreciated. No activities or supplies are included in a 30 minute meet & greet. Characters will arrive in costume, interact in character, pose for photos & assist with any activities that you have going on while they are there.